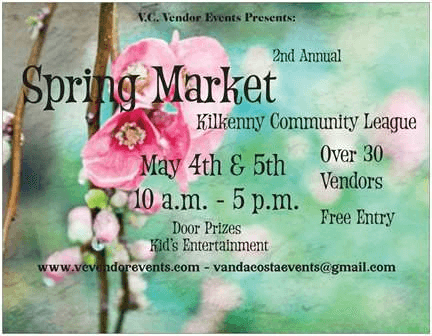 Just in time for Mothers day, come shop with our wonderful vendors they will help you with all your shopping needs, Heath & Beauty , home decor, kids books & toys, jewelry, clothing & much more!! Door prizes , each visitor gets entered in the draw no purchase necessary no strings attached. Handing out roses to the first 100 women to walk through the doors, and if you bring your husbands they get 2 tickets for the draw. Free entertainment for the kids. Pink Zebra * Sprinkles with Lorrie. 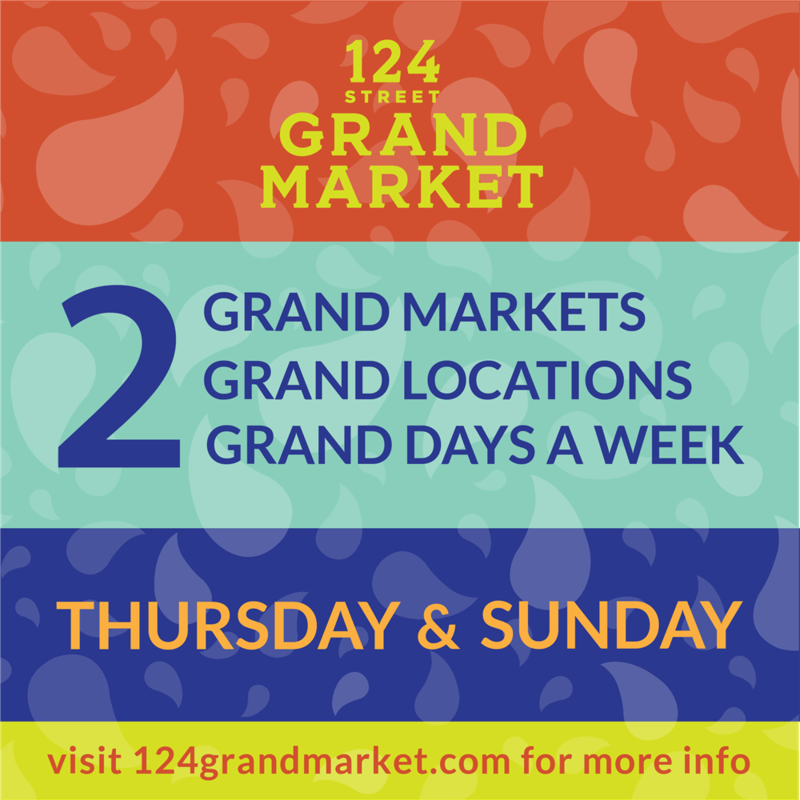 Vendor Call: Local producers, food makers, artisans. We are a Public Market but ascribe to an 80/20 makeit/bakeit/growit ethos. All food Vendors must be preparing out of commercial facilities. 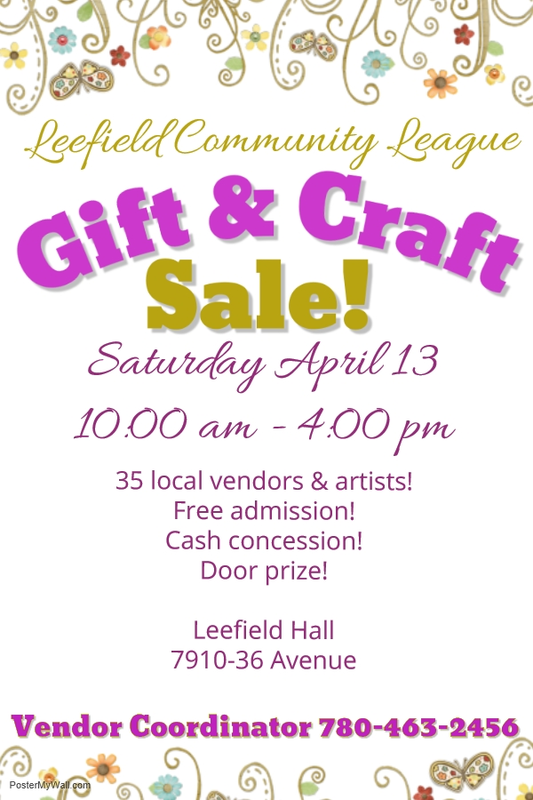 35 Local Vendors & Artists Free admission/parking Door prizes Cash concession! EVENT TIME: 10 a.m. – 5 p.m. Welcome the beginning of another new season at the Ukrainian Village with Celebration of Spring. The first event of the season brings together numerous dance groups of all ages from across Alberta as they perform a variety of new and traditional dances on our Bandshell Stage. In the historical village, families can visit with costumed role players and enjoy traditional authentic spring time activities on the farm. This event also opens the second and final season of the Peter Shostak: Painting to Remember art exhibit in the Visitor Centre. Visitors are encouraged to bring a lawn chair for seating at the Bandshell Stage. After the last parade entries have passed by you, follow them to Pride In The Park! There will be live entertainment, exhibitors, vendors, food trucks, child and youth activities, and some tremendous resources for and about the LGBTQ2S community. Pride In The Park is a great way to meet friends new and old, celebrate the Pride in our community, and have a great time. If you come by car, be aware that street parking in the neighbourhood is unavailable but there are 20 parking lots in the area. Arrive early, as they fill up quickly. The best way to get to Pride In The Park is transit. The High Level Streetcar and ETS buses have stops just a few blocks away from End of Steel Park. 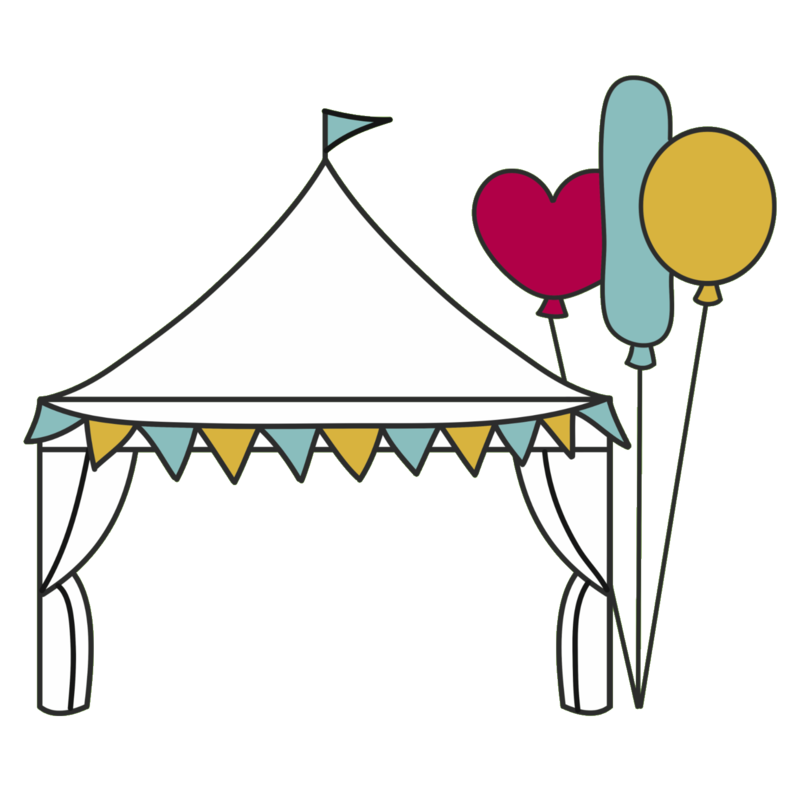 Vendor Call: The Edmonton Pride Festival is looking for local businesses, not-for-profits, and food vendors who would like to sell or exhibit at Pride in the Park. Vendors are encouraged to include the theme of pride in any way they can. Applications close on May 15th, 2019. 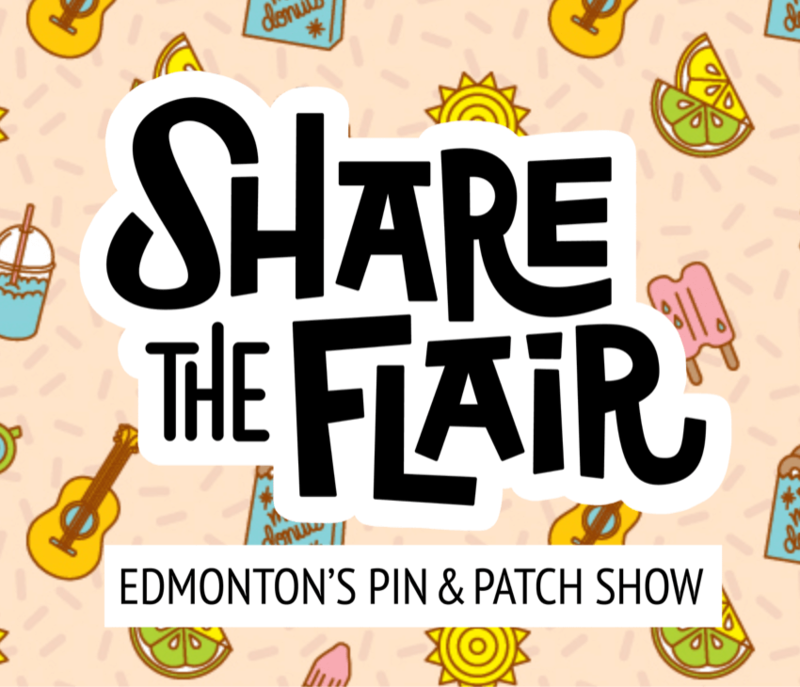 Edmonton is getting its first Pin & Patch show organized by local makers! It will be a smashing party celebrating local artists and makers. First 100 visitors will get a free mystery pin pack! What the heck are Enamel Pins & Patches? Enamel pins and patches are a way to add flair to any jacket, collar, scarf, blouse, bag or coveralls! A tiny piece of wearable art illustrated and designed by amazing makers. This is our vendor call. We receive many more applications than we have space for. When you apply you reserve your “spot in line”. It is first come, first serve. Fill out your application today to avoid disappointment. Just A Little Night Market … doing good one market at a time. Drive back in time and turn up the radio for our annual vintage vehicle show and shine, combined with the very best of Ukrainian-Canadian music festival. Join Steven Chwok of CFCW’s Zabava Program for an afternoon of memories and melodies with some of the most popular Ukrainian-Canadian polka bands. Come early and stroll through the collection of vintage and unique cars, tractors and motorcycles. Begin the day by listening to talented singers from Alberta as they compete for the title of Kalyna Voice champion 2019, co-hosted by Kalyna Country Ecomuseum. Other family-friendly activities include free horse-drawn wagon rides, children’s activities, exhibits, entertainers, historic activities, traditional Ukrainian food and a Village Market. To register your vintage car, motorcycle or tractor, you can now register online or call 780-662-3855 ext. 1112 or email Karen.Johnsrud@gov.ab.ca. Last day to pre-register is Friday, June 22 at 5 p.m. EVENT TIME: 9 a.m. – 5 p.m. Witness history come alive as Alberta’s Ukrainian community celebrates its pioneer roots as well as all things Ukrainian in the province today. An afternoon concert featuring the best in Ukrainian dance and music takes place at this annual event co-hosted with the Ukrainian Canadian Congress – Alberta Provincial Council. Other family fun includes a visit to the historical village, children’s activities, village market and the Ukrainian Village Food Festival. Visitors are encouraged to bring a lawn chair for seating at the concert.